OMG Posters! » Archive Jermaine Rogers SXSW Poster and Art Print Release - OMG Posters! 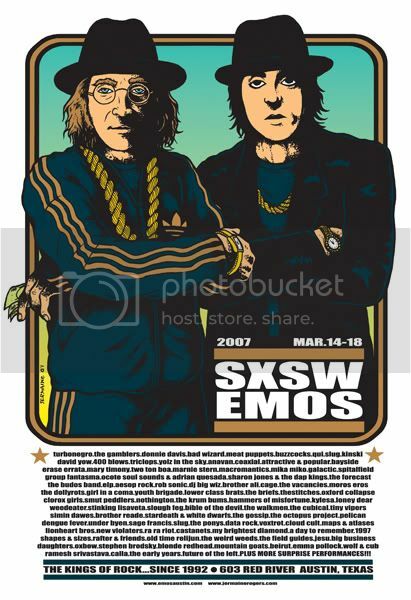 Two new Jermaine Rogers prints, the SXSW Emo’s poster and the Kings of Rock art print, will go on sale this Friday, March 30.� The SXSW poster is 33″ x 23″, and an edition of 125 (but only 50 will be available).� These will go fast.� In addition, the Kings of Rock art print will be released the same day, and is only a total edition of 60. Again, don’t sleep on these at all. SXSW Poster:� Friday, March 30, 2pm CST. 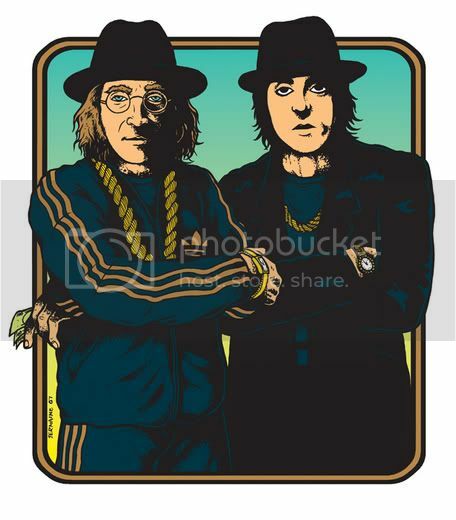 Kings of Rock Art Print:� Friday, March 30, 3pm CST.